There’s a good chance your school website is not as accessible as you might think. It's likely riddled with elements that make it difficult – or impossible – for anyone with disabilities to fully access all that great content. 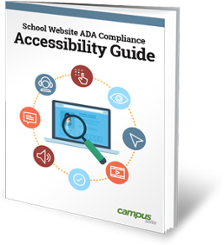 A recent survey by the Campus Suite Academy indicated that over 90% of the schools polled either knew their websites were not ADA compliant or didn’t know. 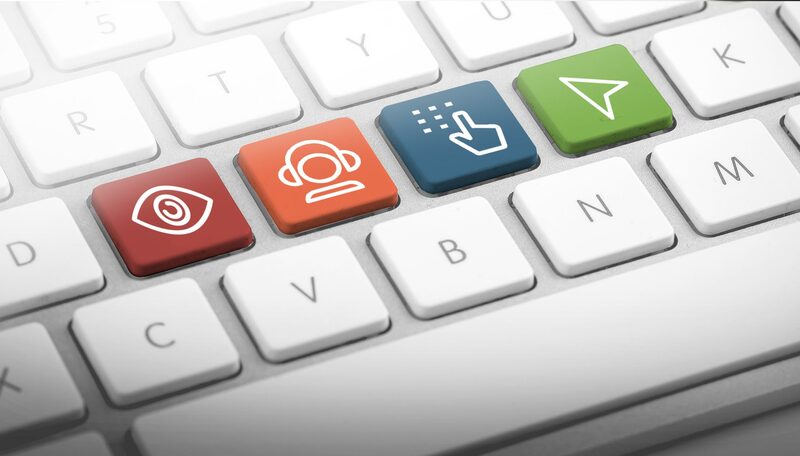 School districts are under pressure by disability advocacy groups, the Office for Civil Rights and concerned parents to have their websites meet new federal regulations on website accessibility. 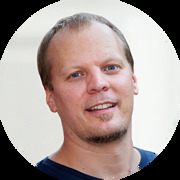 Don’t be in the dark about school website accessibility and ADA compliance. This webinar will help you determine where your school website stands and where it needs to be. We'll guide you through the steps to make it pass muster, so you can serve your entire school community – including those with disabilities.